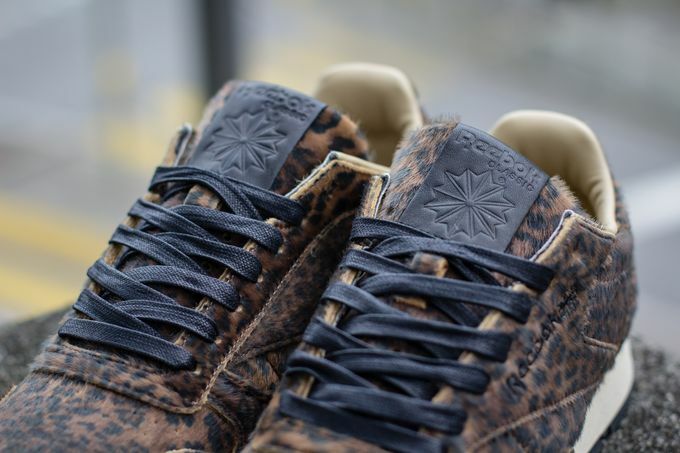 Reebok Classics has shelled out more collaborations than any competitive footwear company in recent months, and their latest collab proves why Reebok has the upper hand this year. 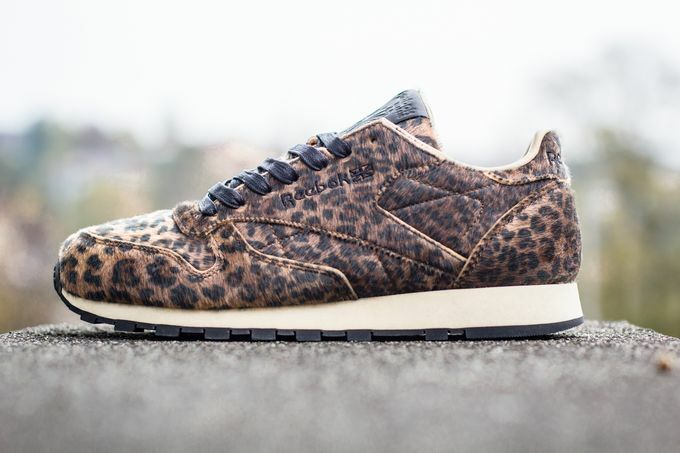 In collaboration with Head Porter, Reebok Classics uses the Classic Leather silhouette to create one of the sickest colorways for the Fall. 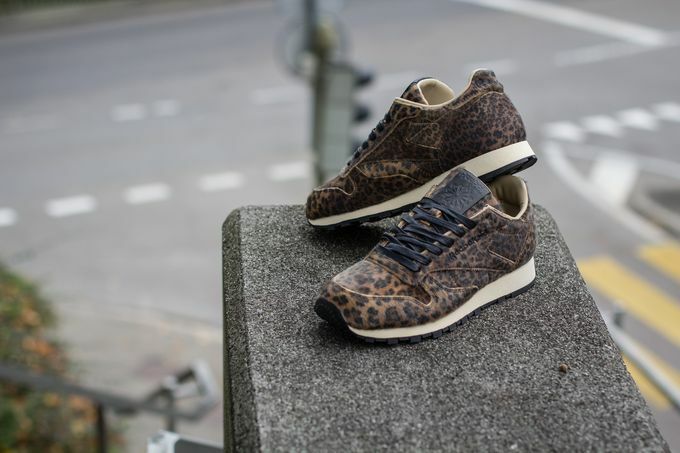 The LTHR features a Faux Leopard inspired upper with Wax laces and an awesome Leather tag on the tongue. 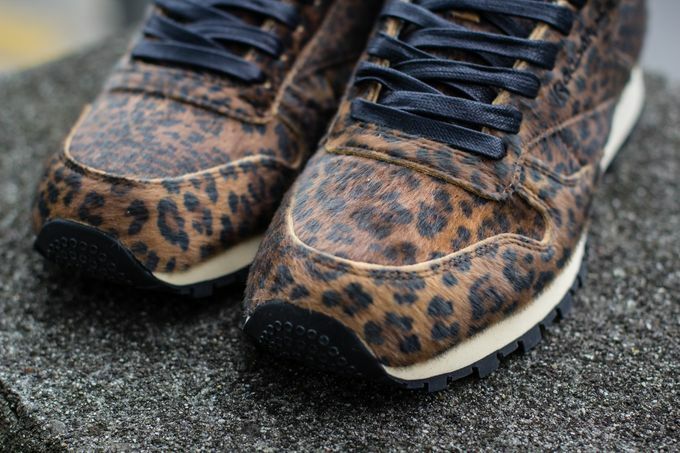 If you haven’t picked up a pair yet, You can head over to Titolo and scoop one up now.